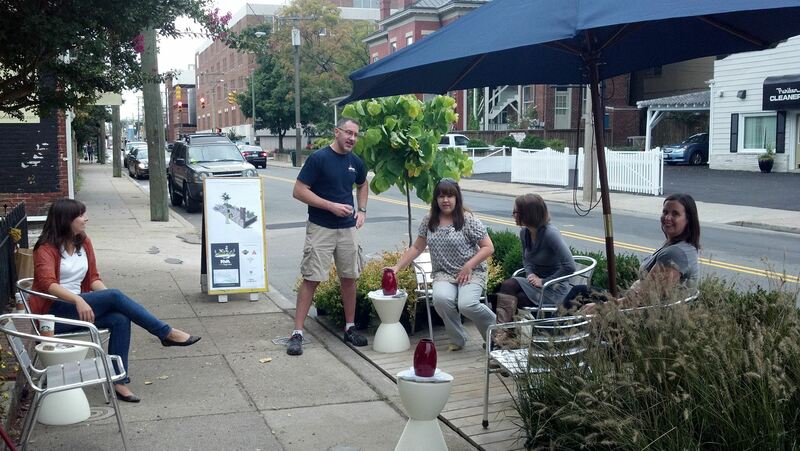 Thank you everyone who visited our one-day parklet at 205 N Robinson for RVA PARK(ing) Day. We heard some great feedback from local residents about how to best implement our long-term parklets at Stuart & Robinson and at Cary & Robinson. Please feel free to contact us with any other feedback you may have at robinsonstreetrva@gmail.com. We hope you’re as excited about the Robinson Street Parklet Project as we are! We will be launching a Kickstarter page in the coming weeks to help fund the parklets. Be sure to check back here for updates! 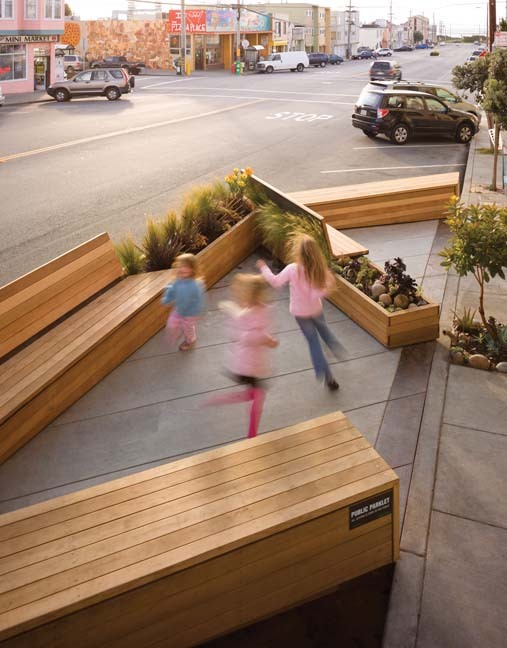 Read more about parklets at the Richmond Magazine site! Check here for the latest news about the Robinson Street Parklet Project! We will continue to update details about the project both here and on our Street Design page. 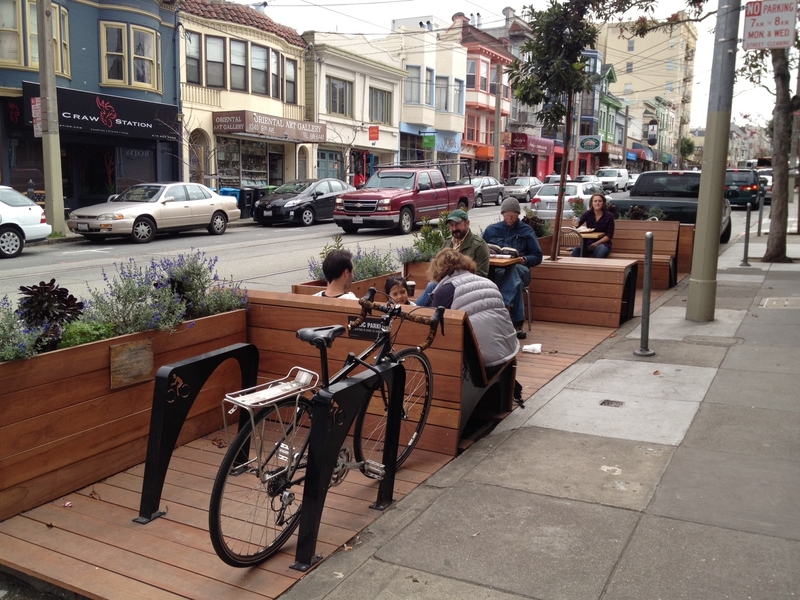 There you can find information about parklets, our specific plans for the Robinson Street parklets, and how you can help contribute! Robinson Street is one of Richmond’s most unique streets. 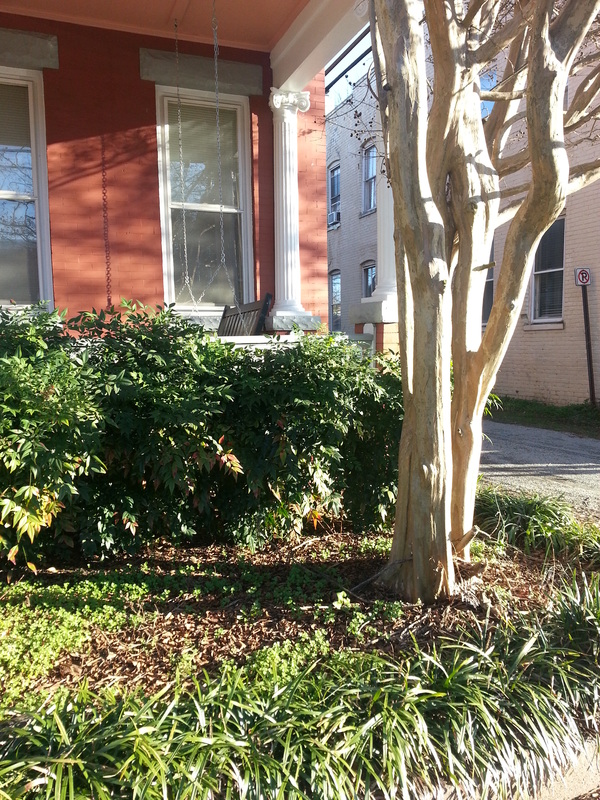 The Street serves as a neighborhood collector in the western edge of the Fan neighborhood connecting beautiful Byrd Park to the south to the Science Museum of Virginia to the north. 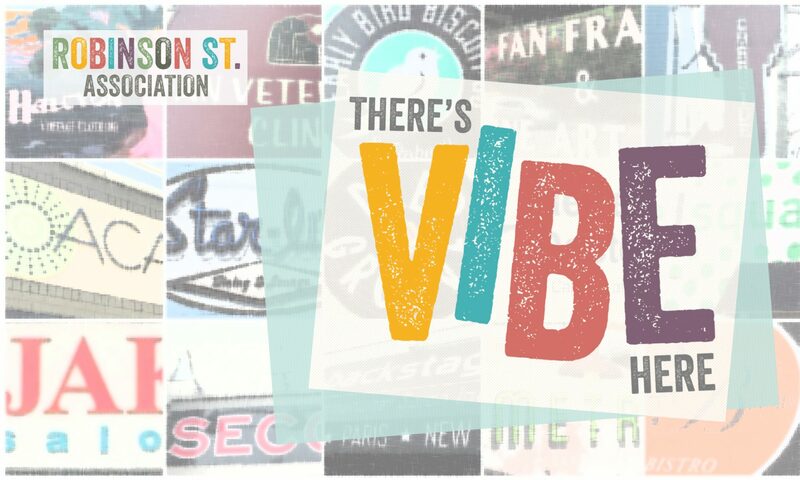 The Street is home to some of the Fan’s most popular restaurants and bars, and is also home to a wide array of uses including Retreat Hospital, the Boys and Girls Club, single-family houses and a mix of other commercial uses. The Robinson Street Placemaking and Streetscape Improvement Plan is being prepared for the Historic Monument Avenue and Fan District Foundation (HMAFDF). The purpose of this plan is to identify ways to improve the quality of Robinson Street through placemaking and streetscape improvements. There are two main purposes of this plan; one is to identify, plan, and prioritize physical improvements for Robinson Street and the other is to distinguish Robinson Street through the process of placemaking. Streetscape Elements: To plan for and prioritize streetscape improvements that may include: street lighting, benches, landscaping, bike racks, bus shelters, trash receptacles and other elements to be determined during the planning process. Mobility and Traffic: To identify and find solutions to the complex transportation problems present on Robinson Street and to make it safer for all forms of transportation, specifically for pedestrians and cyclists. Navigation and Wayfinding: Devise a signage system for Robinson Street to let pedestrians know how close the surrounding attractions are and how to navigate there. Special Projects: To imagine and conceptualize special projects through collaborative design that will help Robinson Street create an identity and distinguish itself from other streets. Public Places: Identify and plan for public places along Robinson Street to enhance the opportunity for social connections among stakeholders. This web-site will serve as an avenue to inform everyone about the plan and to receive input on the plan from those who have a stake in the future of Robinson Street.